The Star Education Fund supports The Star's commitment to building a highly knowledgeable society in Malaysia. Since 1994, the Fund has been providing educational opportunities to deserving young Malaysians. 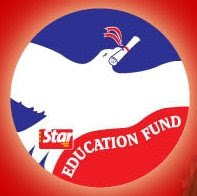 Complete the scholarship application form and submit it together with the required documents to The Star Education Fund.